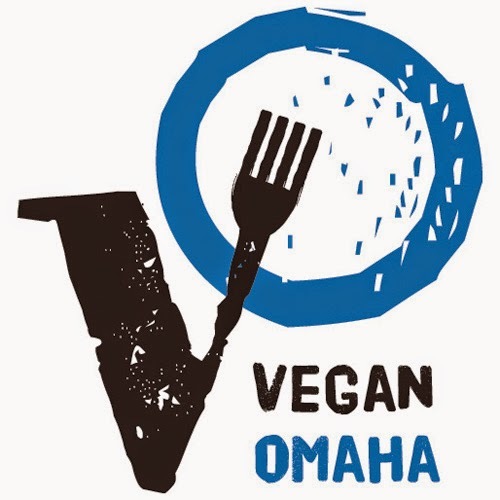 Every year there are a couple Vegan products that I eagerly anticipate. Obviously, candy is going to be high on my list of must-haves. Because if you can have excellent Vegan candy, it's just a matter of time before the world turns Vegan. Last year I went gaga over the Go Max Go Foods Cleo's and Snap! 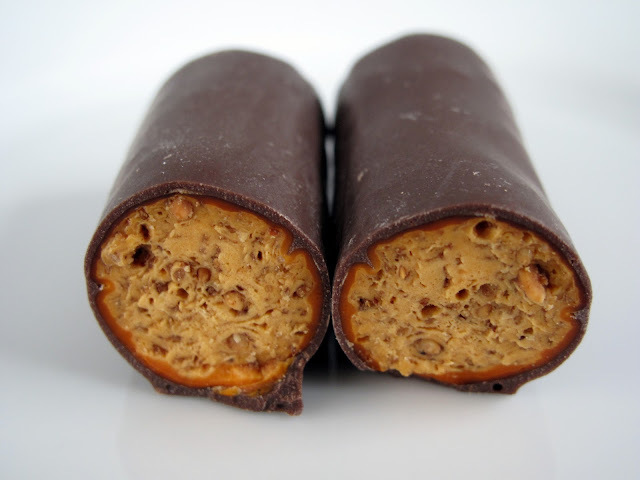 Bars, which are the Vegan versions of Reese's Peanut Butter Cups and Nestle Crunch. And earlier this year I heard rumblings of a Vegan Butterfinger and I've kept my eyes peeled ever since. Well, just the other day, Vegan Essentials finally put them up for sale and I bought 100 (not really). So, what do I think? As you can see, the Thumbs Up is round like a cigar (or a thumb!) It definitely has the "Butterfinger crunch" that you remember. You know, the peanut buttery part that gets stuck to your back teeth? It has been reproduced faithfully. What I noticed taste-wise was the strong peanut butter flavor and a resounding sweetness. I personally would have liked it a little less sweet. I never thought I would say this, but it seems the excessive sugar takes away from the chocolate. I also would have liked to see a thicker chocolate coating. 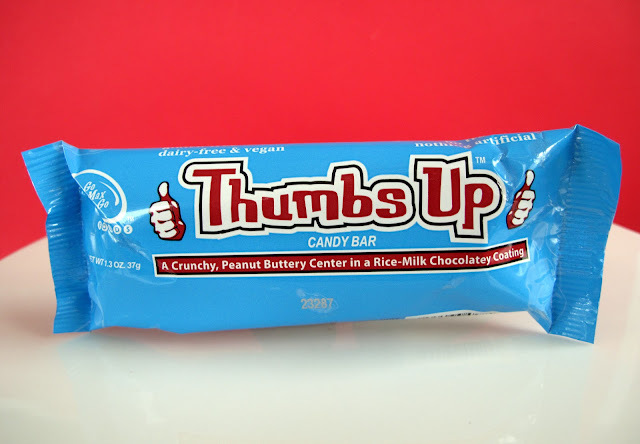 Overall I enjoyed the Thumbs Up Candy Bar. It seems a little too sweet for me but I love how crunchy it is and the rounded shape is cute. If you miss Butterfingers, you should definitely give it a try. 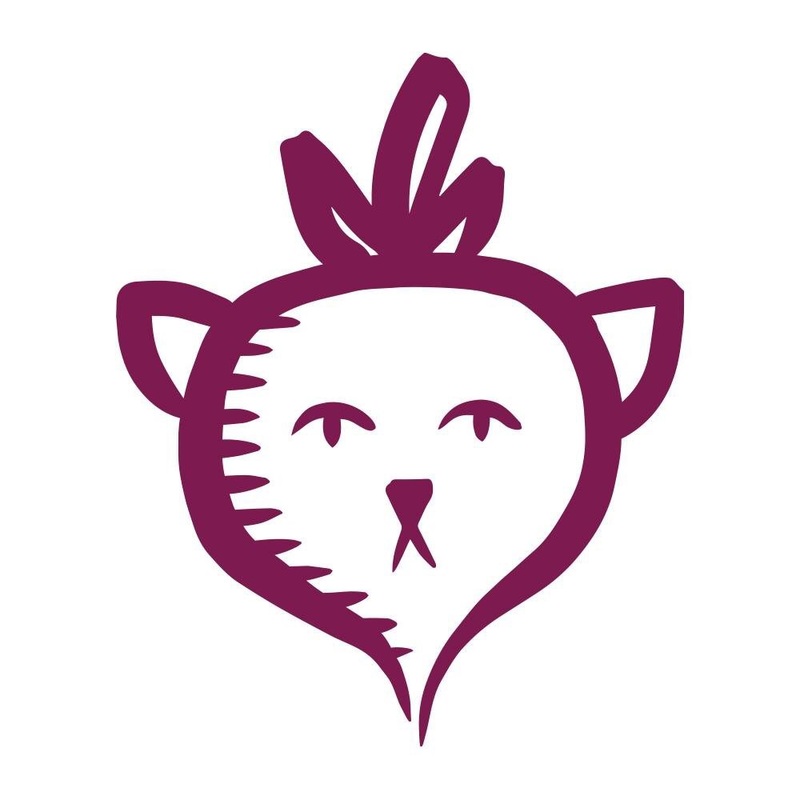 Now do Go Max Go a favor and tell them in the comments what candy you would like to see them Veganize next! Vegan Kit Kat anyone? Totally with you on the kit kat!!! OMGOMGOMG!!! Must get my grubby little hands on one of these! YUM! And yes, vegan Kit Kat needs to happen! I'd vote for Mirage or Aero. Or Caramilk? I'm sad I can't get those (Go Max Go bars) in Montreal anymore. I might have to place an order online. I'm with you on the Kit Kat. I'd also like to see a vegan version of Twix. And a vegan version of Hershey's Kisses. Can ya tell I was a junk food junkie in my youth? 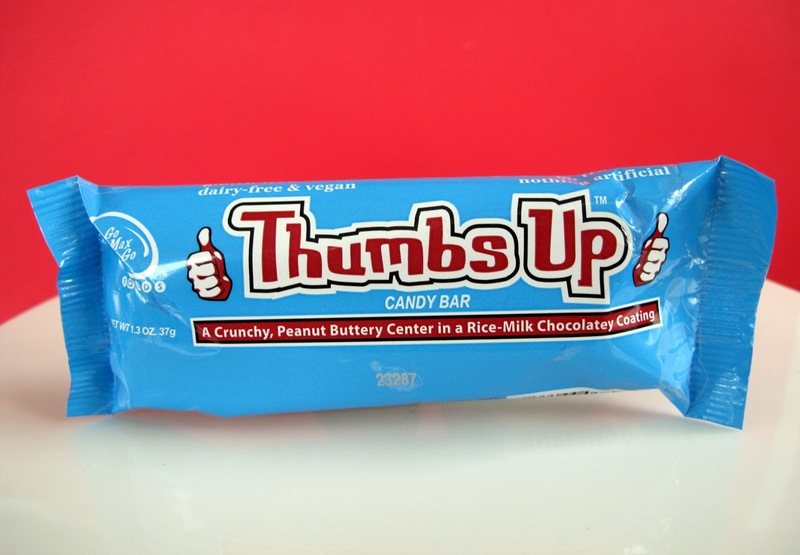 I've never heard of a butterfinger but I wanna try the Thumbs Up anyway, it looks awesome! Kit Kat Dark, my friend! Check the label! The dark chocolate KitKats from Canada are enough for me. I would prefer to see a Twix or Skor bar! They look like chocolate covered Chick-O-Sticks (wish also happen to be vegan). I was just thinking these look like Chick-O-Sticks with chocolate on them...glad I'm not the only one. Making me wonder if I should invest in some and dip them in chocolate myself?